Malay, Aklan – The Energy Development Corporation (EDC) is investing P10 million in its rehabilitation efforts in its adopted wetland in Boracay island. Its adopted 7.79-hectare Wetland No. 2 is one of the nine wetlands in the island identified by the DENR where environmental rehabilitation is needed. Just southwest of Diniwid beach, it is a brackish water swamp that has been turned into a construction dump over the years. 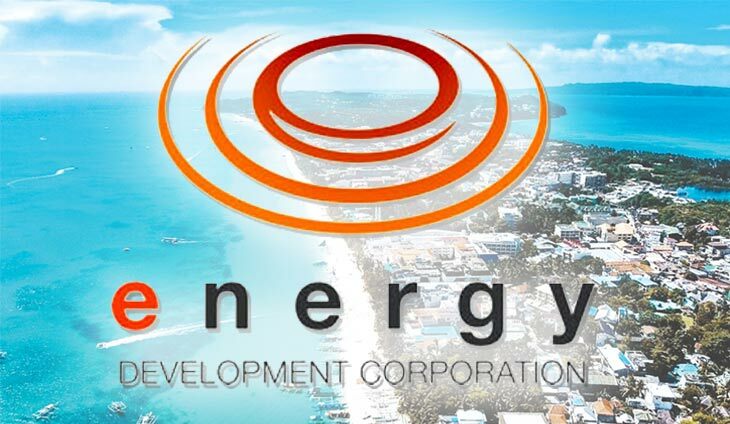 EDC has entered into a partnership with the Department of Environment and Natural Resources (DENR) to bring the geothermal energy leader’s flagship environmental program BINHI to Boracay. EDC is the largest diversified renewable energy firm in the country, with installed total capacity of 1,456.8 megawatts of purely renewable energy. BINHI is the company’s forest restoration program that prioritizes the propagation of 96 identified rare and threatened native tree species. After thorough assessment of endemic flora and fauna in the location, EDC planted the appropriate native tree species that will thrive in a wetland environment and that can support marine and land animals already existing in the area. BWCP is rich in rare plants, including threatened species like Sander’s Alocasia, Narra, Ipil, Kubi, Antipolo, Isis, Sakat, Balakat, and Bakauan Dagat. Now on its tenth year, the BINHI program has reforested 9,196 hectares across EDC’s geothermal sites located in Leyte, Bicol, Negros Oriental and North Cotabato. Additionally, to help further propagate these native tree species, BINHI now has 162 partners across 16 regions in the country.